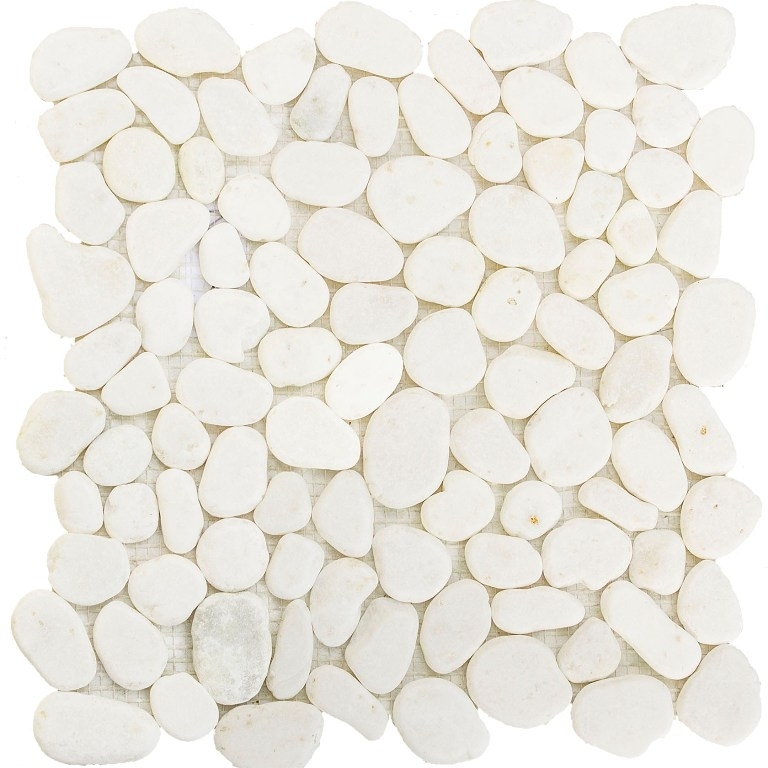 White shimmer characterizes one of our most popular tiles. Made with white jade stone imported directly from China, Snow flake dazzles the eye when the light hits it. Add a subdued sense of glamour to your designs with these exceptional tiles. Nice tile, unusual, just like the picture portrayed and just what I wanted. Delivery quick although packaging poor, would have given 5 stars otherwise, a couple of tiles broke but will be able to glue them together! !